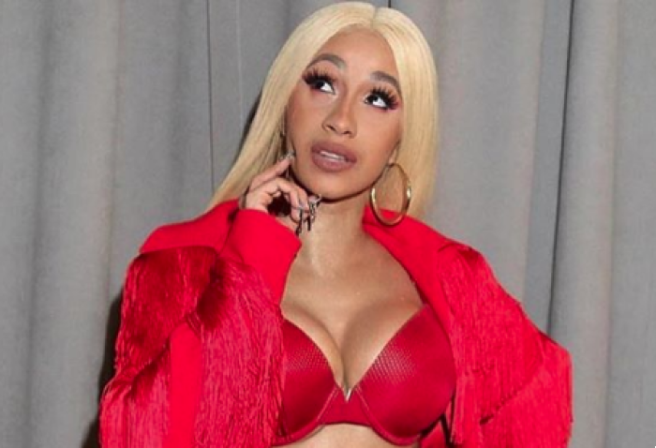 Cardi B 1st woman in Grammy history to win best Rap Album | SHEmazing! At last nights Grammys, musician Cardi B became the first woman in the award shows history to take home the golden gramophone for Best Rap Album for her work on Invasion of Privacy. The Bodak Yellow rapper beat out Swimming by Mac Miller, Victory Lap by Nipsey Hussle, Daytona by Pusha T and Astroworld Travis Scott. Mac Miller’s album was nominated following his death following an accidental overdose in September of 2018. In her acceptance speech, Cardi thanked her daughter, Kulture, who is 6 months old. She explained that her pregnancy meant she wanted to get all of her music videos shot before her pregnancy began showing. She also thanked her husband Offset for his support. I want to thank all the artists that took their time and did verses for my album,’ she continued.